Welcome to Indo Magic and our about page. This site is aimed at helping you explore and discover the magical world of Indonesian amulets, where and by whom they are made, why they are so powerful and what is being done to empower them. Thus, Indo Magic operates as an online store that offers some of the rarest and most valuable items for amulet lovers. We work tirelessly to find the most unique, sacred and powerful amulets out there and aim to bring them to you, directly and affordably. 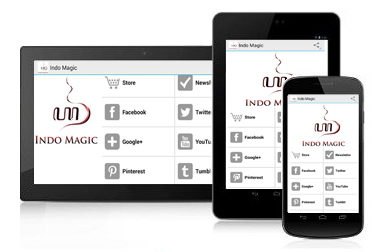 Indo Magic envisions a trusted internet source of information for the study of Indonesian mysticism through which metaphysical knowledge is published, shared, preserved, and used for the good of society. The mission of Indo Magic is to provide consumers with authentic Indonesian amulets and talismans to meet their personal, business and spiritual needs.